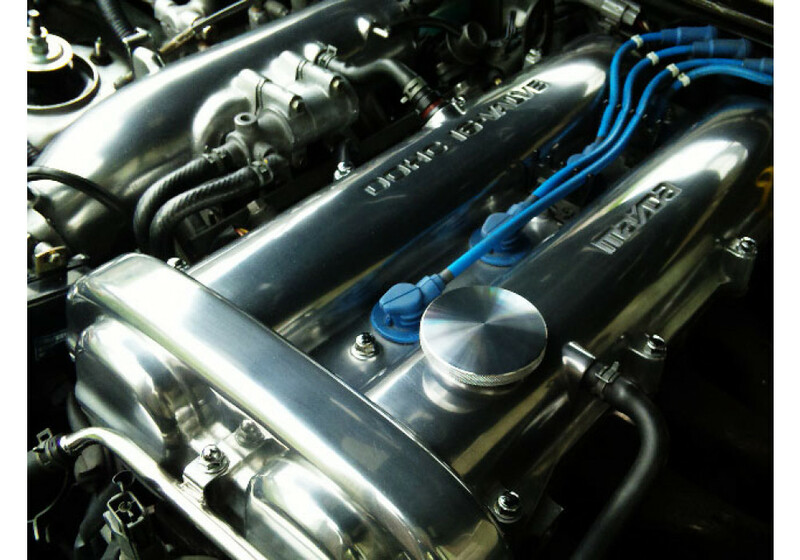 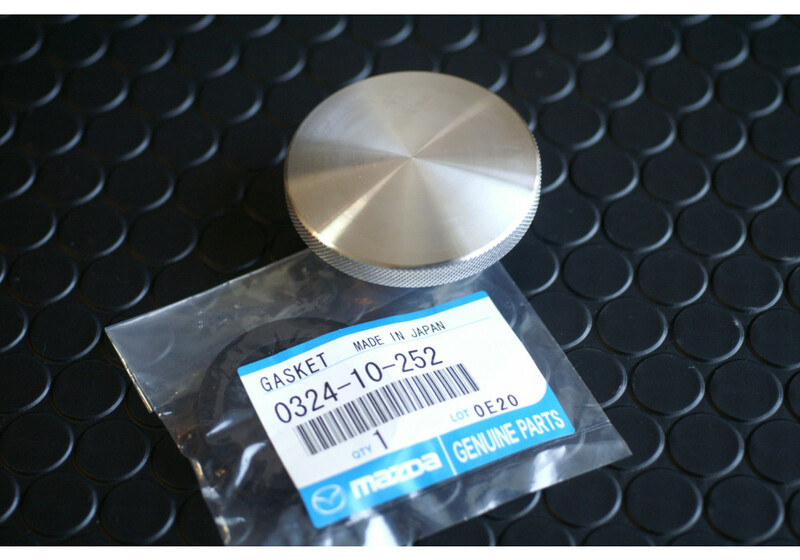 Product from JAPAN made by Garage502. 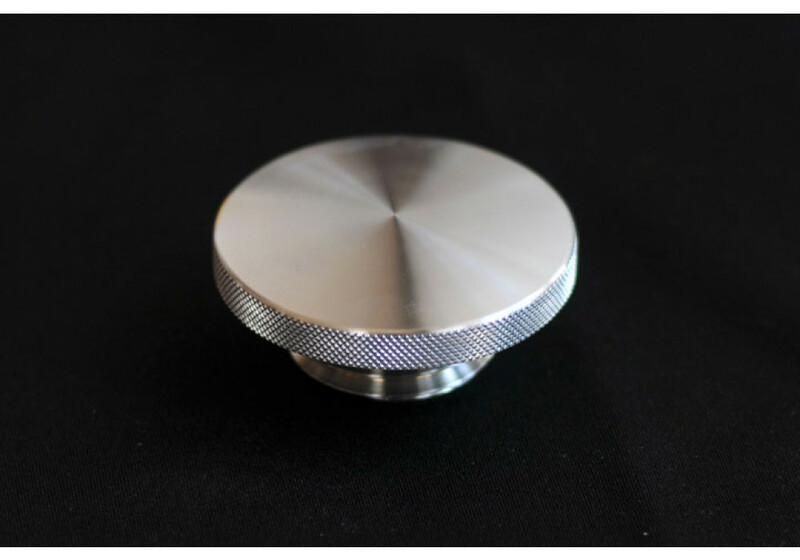 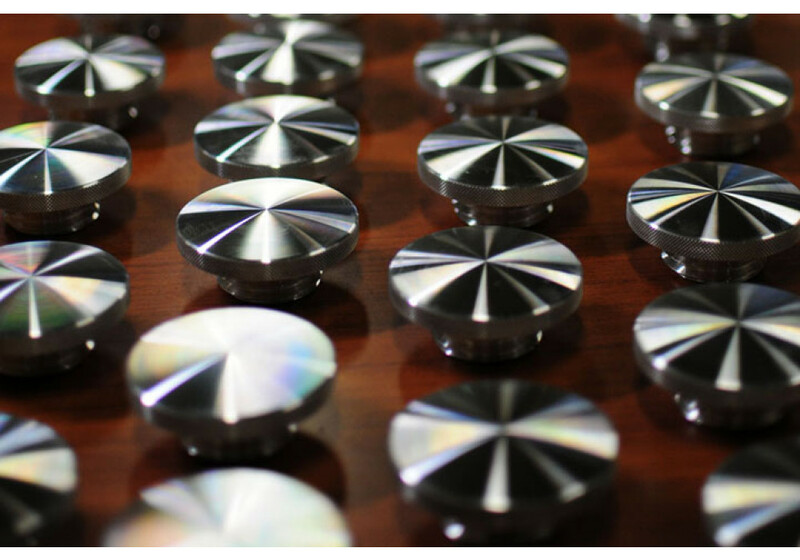 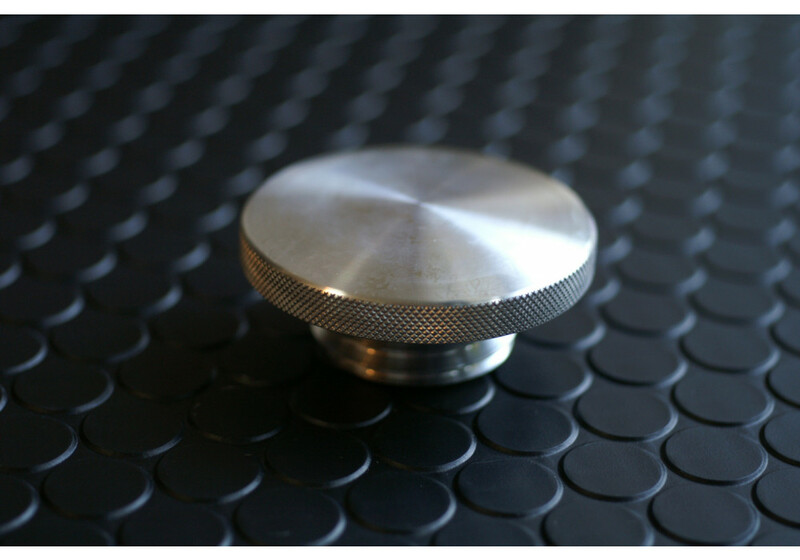 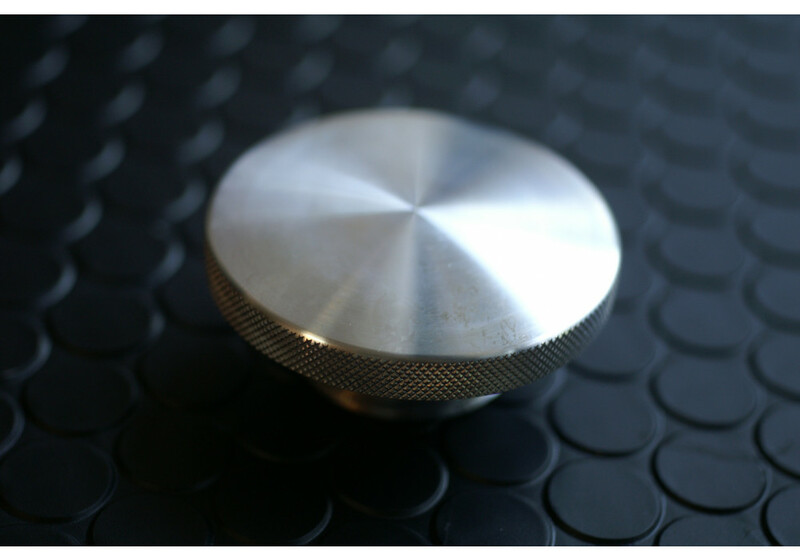 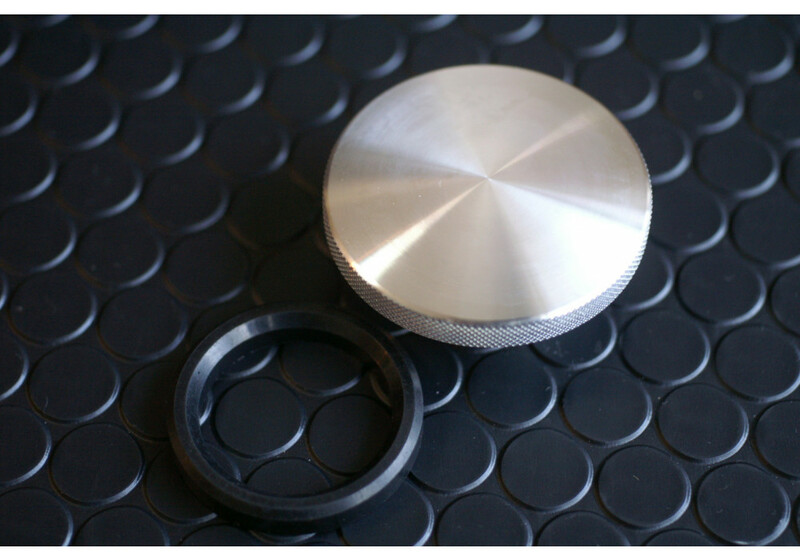 Neat CNC finished look, you'll appreciate looking at this awesome oil filler cap all day long. 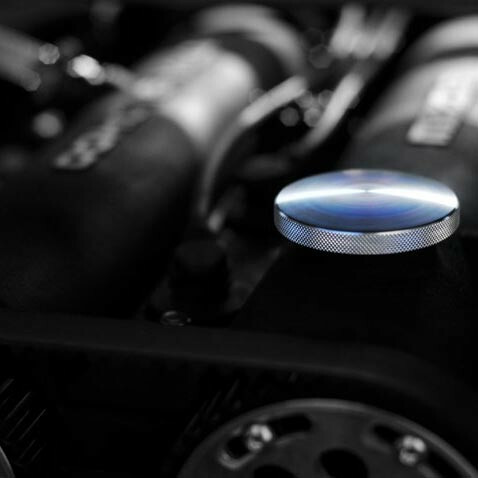 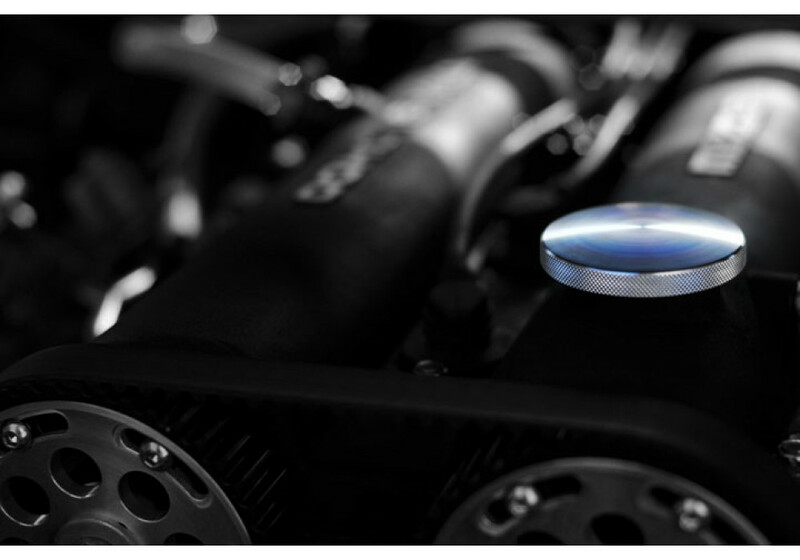 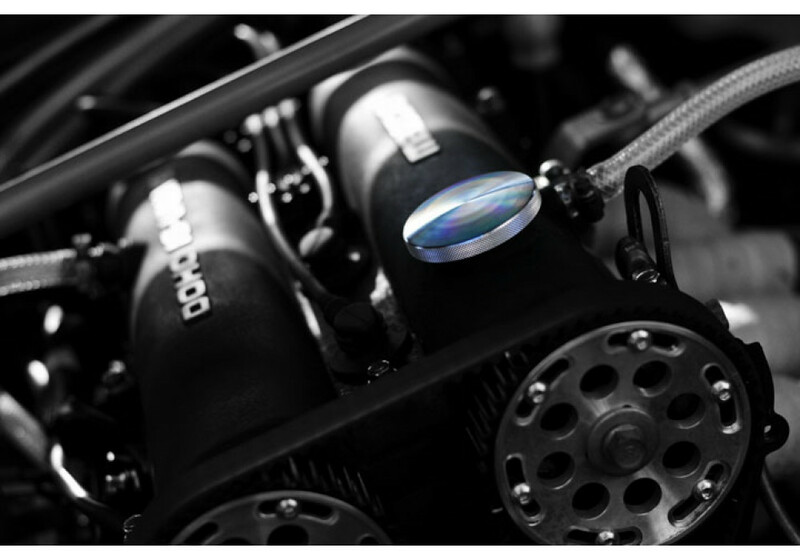 Garage502 Oil Filler Cap should be ordered at REV9 Autosport https://rev9autosport.com/garage502-oil-filler-cap.html as they provide the best service and speed we've seen so far!